I am a science nerd. This is a well known fact. Thus at the moment I am loving all the cosmic print stuff you can buy in the shops. I just want to wrap it all over everything and just be a star. But alas, I am a poor student and thus have resorted to youtube and blog tutorials and have found some really great ones! 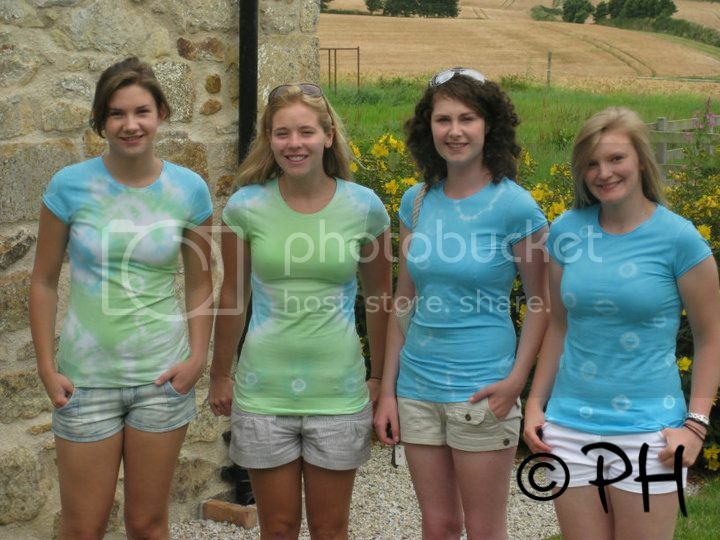 The tie-dye t-shirts we made for our summer holiday! Needless to say, I will be trying both of these at some point!